As you may have guessed; Titanfall quickly became my all time favorite shooter even though I used to hate this game before until I decided to give it a try. Man, I’m glad I did and will be preordering Titanfall 2 from day one. Forget Bore of duty Advance Same Crap, this is the game to own and for many reasons. The graphics are great as well as the engine itself. Everything looks futuristic and nice including water and fire. Weapons have great textures and overall feel as well as Titans. The movements themselves feel smooth and well done. The double jump feels natural and light as opposite to CODAW. Sounds are also well done and Titan OS voice is a great addition. But I’m not here to review the game, instead I’m gonna update you of my progress and latest. in general. My Smart Pistol MK FAQ is now available on GameFAQs.com so check it out. I’m now a G4 pilot almost G5. 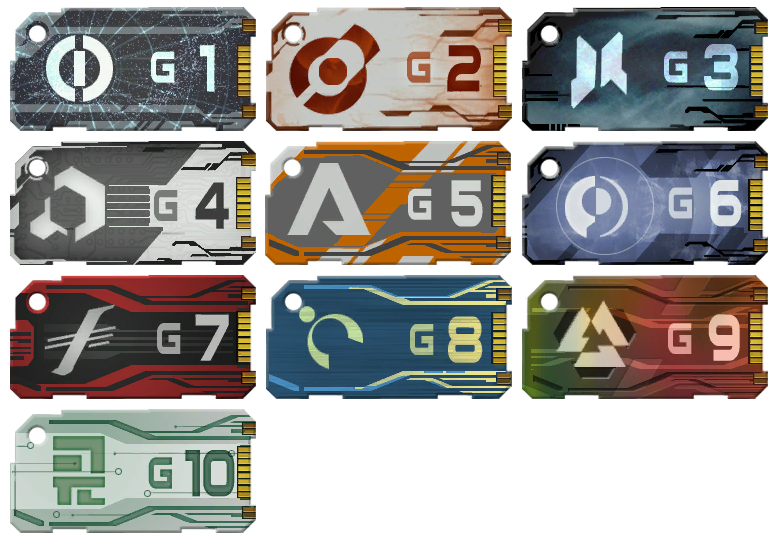 For the ones confused; G is a rating system in Titanfall which allows you to regenerate after reaching level 50. Once regenerated, you are given a new G level banner with all the challenges reset back to zero. To upgrade to later G levels new special challenges must be completed and some of them seems hard. I’m now on my last G4 challenge which is to score a critical hit on Titans using the charge rifle. That is hard in itself and can effect the way you play as you are constantly trying to get the challenge not caring about the overall score which to be honest is kinda of the game’s fault. Overall, I’m enjoying Titanfall and became addicted. I know I should be playing The Evil Within new DLC but ?I just cant let go. I just hope that the next Titanfall will have more things to do than just regenerate. More weapons, maps and Burn cards as well as weapon mods. Get the game now.